Firstly, I want to thank you for writing your book, which has been instrumental in my lucid dream journey. I’m writing to you today because I had an unsettling lucid dream last night and I would be very grateful for your insight. In the dream, I become lucid in a sort of educational institution (perhaps reflective of my applying to graduate school for next fall). There are a dozen or so professor-type characters scattered around the library-appearing room. I take the most approachable one aside and very calmly and politely explain to her that I know I am dreaming and that I would like to ask her for advice. She walks away and doesn’t return. I am informed by the other professors that she will not be coming back and that I will be put in a different cohort of students. They stare at me disparagingly – aware of what I told her. They are quite transparently annoyed with me. 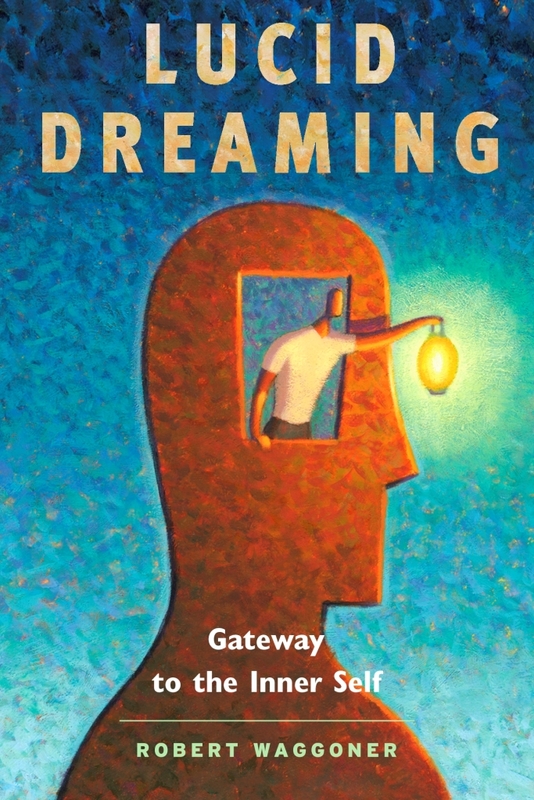 Remembering the advice from your lucid dreaming book, I confidently call out to the consciousness behind the dream, “I demand that all thought-forms disappear and that you show me something meaningful.” However, none of the professors disappear and nothing happens, despite the fact that I have successfully used this technique in the past. I feel deflated. We sit in their staff breakroom, staring at each other awkwardly. “I’m just going to sit here like this for the rest of the dream, then?” I ask. The Dean of the University-type dream figure has mercy on me and decides to show me her home. When we arrive at her front door, I try to draw a pink heart on the glass with my finger. Really, I just want to do anything that proves I still have some power. In my last few lucid dreams, I’ve flown, asked for advice from dream figures, performed miraculous acts, etc. I’m unaccustomed to being so powerless. It doesn’t work. I can’t draw the heart on the door. But, just as the professor is turning the knob, some color starts to spread from the center of the large, glass pane. It spreads of its own accord, eventually filling in a relief of the professor and me in the center, surrounded by a circle of the other professors intermingled with colorful butterflies. The dream ends. What I find unsettling is that when I called out to the consciousness behind the dream, I did so with the utmost confidence. As you described in your book, sometimes worrying about falling or doubting one’s own ability to fly in a dream, for example, can affect the outcome. The dreamer might fall from the sky merely due to this negative thinking. However, in my case, I was confident in my ability and yet I was still not able to elicit the intended response. Furthermore, the dream figures seemed almost hostile – they clearly wanted to keep me from accomplishing my goals. Ultimately, my question can me summarized as: What should one do when confronted with unhelpful dream figures and/or one’s efforts to manipulate the dream prove futile? Thank you in advance for any insight you’re able to offer and thank you for your continued contributions to the lucid dreaming community. 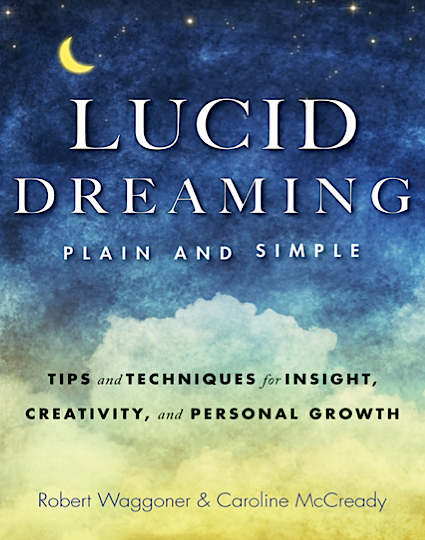 Thanks for submitting your lucid dream, and your excellent questions! Because lucid dreaming seems mentally reflective (it reflects our beliefs, expectations, focus, etc.) and also mentally dynamic (when we ‘change’ our beliefs, then the lucid dream changes), I can more easily analyze a lucid dream when someone provides details of what they were doing and also ‘thinking’ while in the lucid dream. So thank you. It seems to me that you asked two vastly different ‘intents’ (e.g., 1) all thought forms must disappear, and 2) show me something meaningful) — which I mention in my second book (and probably the first too!) normally results in a lack of response or hesitation or something. As lucid dreamers discover, the ‘wording’ matters. Asking to ‘look for art’ that I can create results in a much different experience than asking to ‘look at art’ that I can create (and suddenly it appears — even though the wording differs by one word — for vs. at). In your case, you ‘ask’ for two very different things — and therefore the energy and meaning of the intent is divided, and in a sense fractured. When lucid dreamers do this, it normally results in no response or something a bit fractured. If this was my dream, then I would find it interesting that this happens as the professor turns the knob (since it symbolizes to me that ‘opening’ to this new space of grad school results in the ‘heart’ image that you drew — becoming an image of the professor/grad school surrounded by other professors/education and colorful butterflies — which suggest the metamorphosis of butterflies and lots of positive growth for you as a grad school person leading to a profession). In a sense, when you ‘turn the knob’ (to grad school), then it will lead to growth, and ultimately personal transformation. Lucid wishes on your deeper journeys into lucid dreaming!